How do students feel when they study alone? 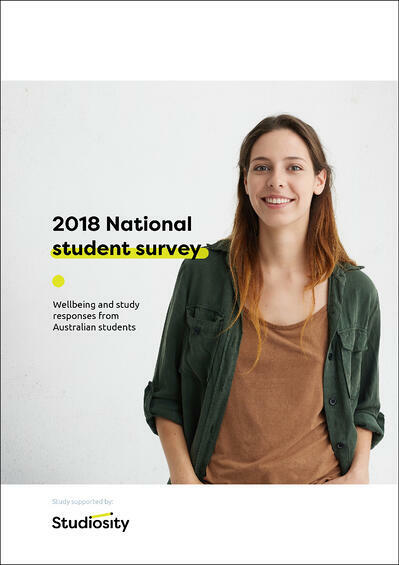 Download this year's results on Australian student wellbeing during study. The report collates the responses from 1,001 students, representing all public universities.